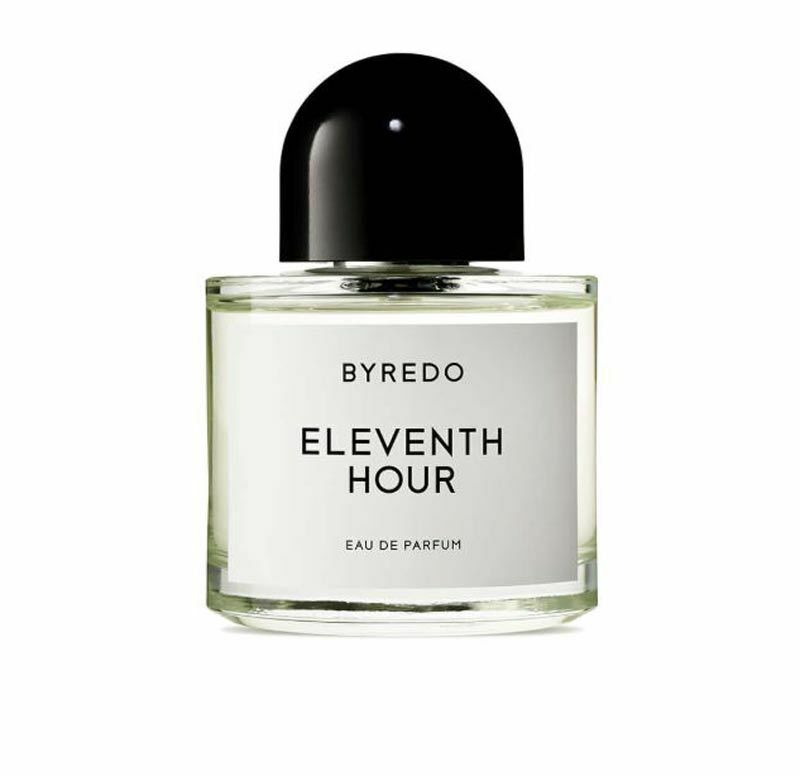 If there is one fragrance that you need to know this month, it is ELEVENTH HOUR by BYREDO. The Swedish born brand launched another wonder, that you will crave for in case your nose come across it. More than a fragrance, it is an original creation with a contemporary olfactory structure. No chance this Eau de Parfum will leave you with a heart of stone. When Ben Gorham founded BYREDO in 2006, his dream was stronger than any difficulty encountered when you build a new beauty brand. His creative mind was filled with ideas and scents brought back from his travels. When he went to India, his mother hometown, the shock of smells was a strong trigger for his imagination and BYREDO was born. Many people ask me what does it means BYREDO. Generally we say the name stands for “By Redolence”, which means the way something smell. Eg: “enjoy the redolence of the blooming rose flowers on your street”. Inspired by this trip, BYREDO’s scented candles and perfumes have been developed with an understated approach, using simple composition of the highest quality raw materials. Working with the best, Ben Gorham applies a highly demanding accomplishment on each product the brand develops. 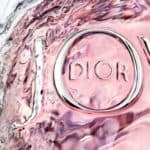 No less than 32 fragrance references are present in the brand’s website, in addition to beauty products and fashion accessories. 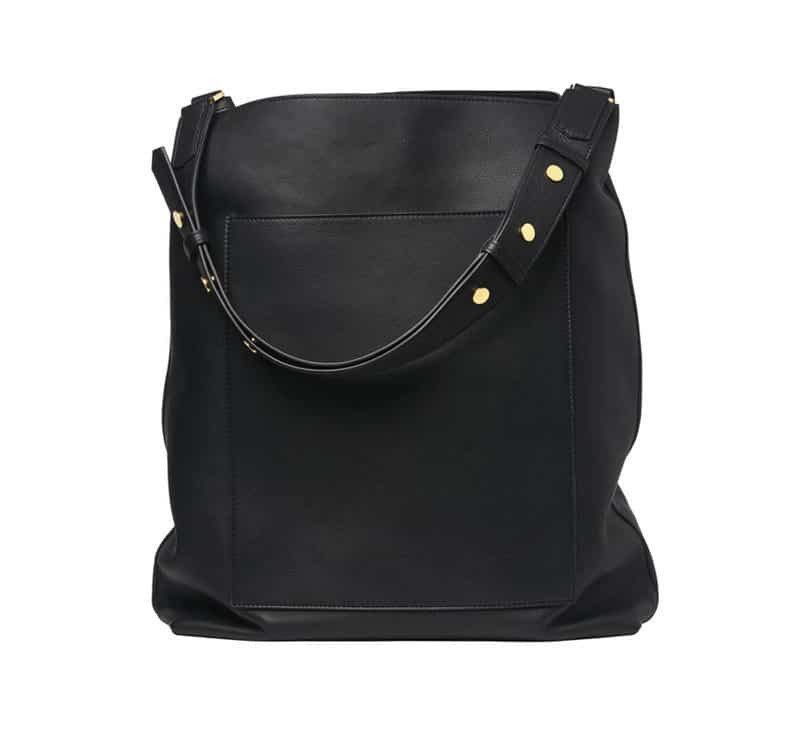 Last year, BYREDO launched a collection of leather accessories, from handbags, to card holders or even travel perfume cases . BYREDO fragrance collection is like a beautiful book store. Each creation is an invitation to discover a marvelous story that will be translated into a scent. Your imagination will trigger deep emotions that then will make you loyal to the BYREDO olfactory universe. 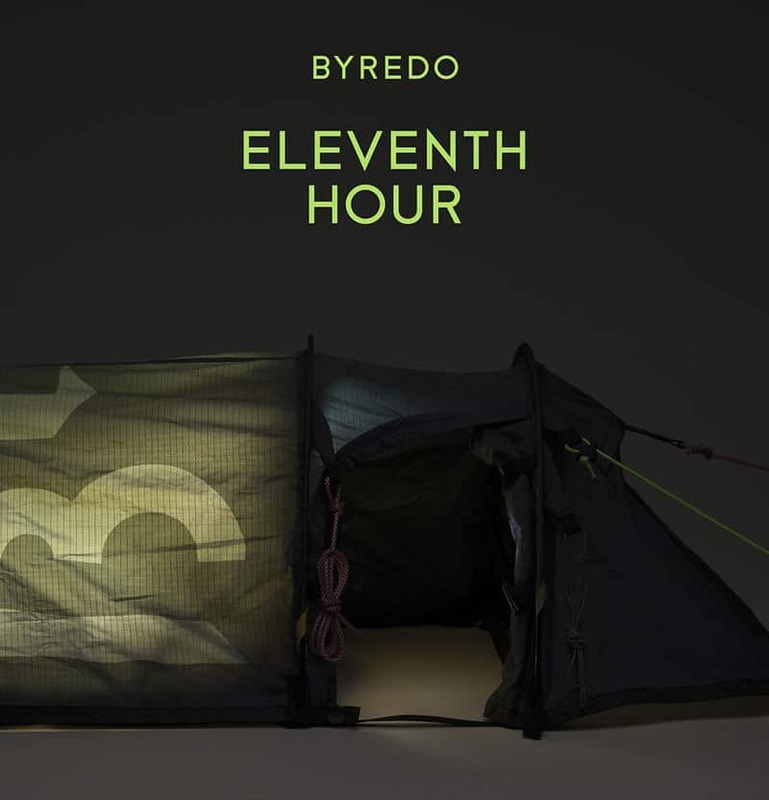 The recent launch of the brand is ELEVENTH HOUR. The ELEVENTH HOUR is a edgy story to the end of times. It is about that precise moment where everything shifts to another situation. When oceans will rise, the highest places will be the last refuges and zones that were once considered hostile to humans will become shelters. Eleventh Hour is an exploration around the smell of things ending, a journey to the end of Time, the last perfume on Earth. We generally say that olfaction is one of the most powerful senses of all. It can trigger very intense and deep emotions. The ELEVENTH HOUR is about this intense feeling of experiencing something strong. You will be captivated by the scent, for sure one of a kind. This story starts with a very interesting spicy freshness thanks to the Ban Timmur, a plant that grows in the nepali highlands. The olfactory story pursuits into a heart of delights. A wild fig note will perfectly blend with a rum note that provides richness and strength. Last but not least a beautiful Tonka bean note will emanate a soft yet intense aura of energy, supported by texturized modern woods. ELEVENTH HOUR is a well balanced and structured olfactory work that deploys an interesting story of textures and beautiful raw materials. “I wanted to travel until I did not have to search anymore. Today I know that life is a journey that brings you to the end of the world, a return to the harmony we have lost.” Thus speaks the great Swiss explorer Ella Maillart, who in 1951 was one of the rare Westerners to reach Nepal, the birthplace of Buddha. 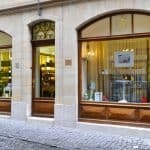 BYREDO has an unique fragrance creation approach. When evaluating BYREDO fragrance collection, there is a paradox in it. In one side of things we can sense a very personal story, a story presented as an invitation to a special journey. In the other side, there are universal symbols and smells that will appeal to a great number of people, if you decide to embrace the journey. Based on the work that BYREDO has been doing lately, we can only wish they continue to amaze us with such an understated luxury claim. Less is more and in this case, it represents a lot!